It is crucial to better understand and predict how burnt areas in the boreal forest will evolve under a changing climate and landscape. 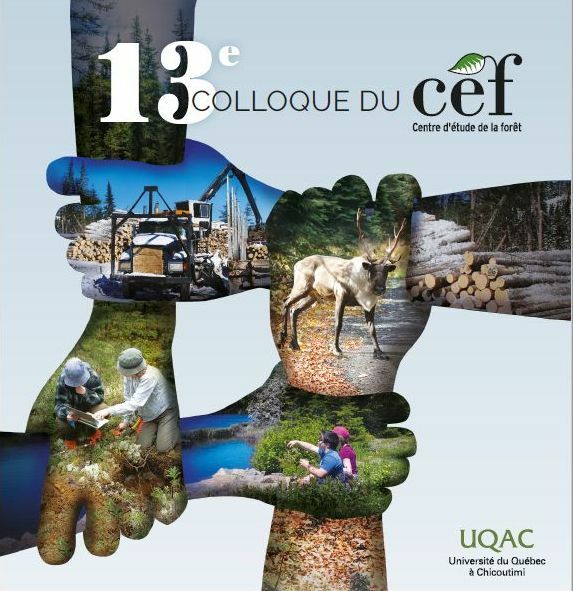 The objective of the present study was to predict burnt areas at several spatial and temporal scales in the Quebec continuous boreal forest and to compare the influence of weather, vegetation and topographic variables by including them and their interactions in logistic regressions. At the largest spatial scale (350 km2), the best model explained 66% of the data variability and was able to predict burnt areas with reasonable accuracy for 11 years (r = 0.48). Weather and vegetation or topographic variables had an equivalent importance, though no single vegetation or topographic variable was mandatory to the model performance. Interactions between weather and non-weather variables largely improved the model, particularly when several weather indices were used, as the sign of the interaction with a non-weather variable could differ between weather indices. Vegetation and topography are therefore important predictors of fire susceptibility, but risk factors may vary between wind- and drought-driven fire weather. Including at least some vegetation and topographic variables in statistical models linking burnt areas to weather data can greatly improve their predictive power.